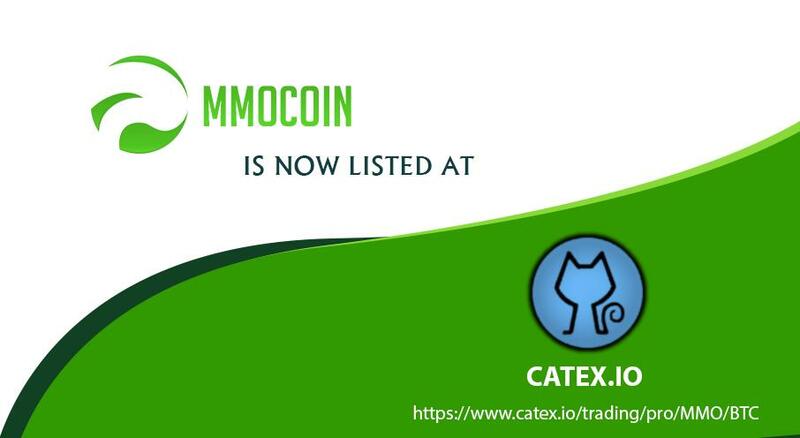 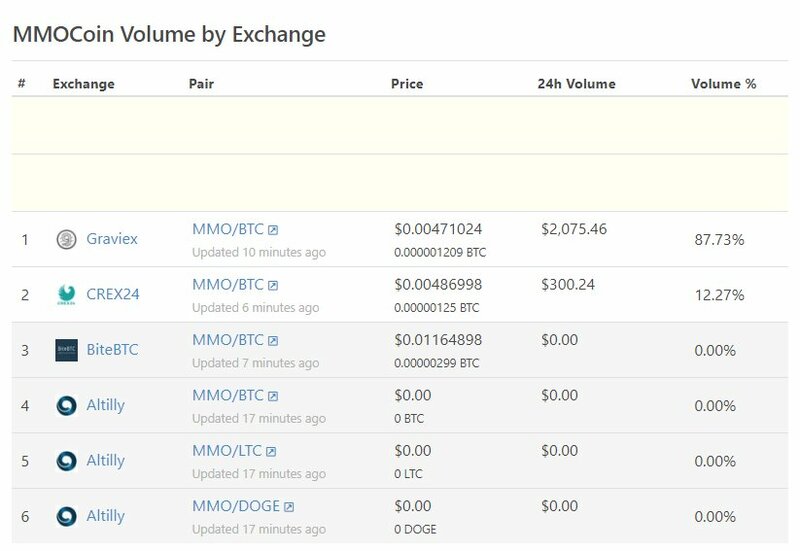 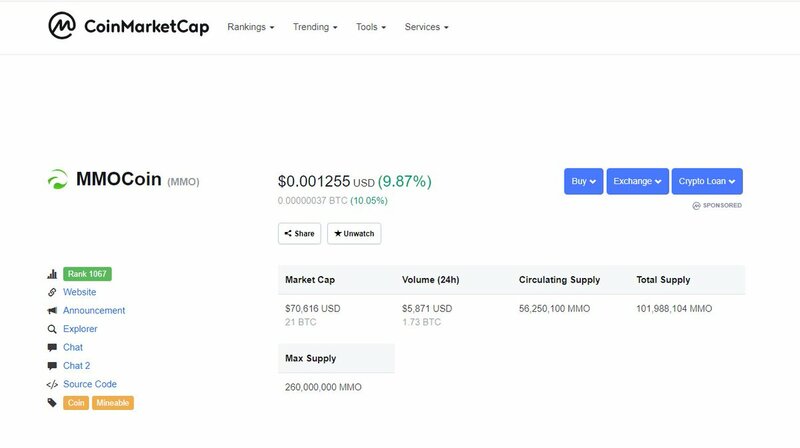 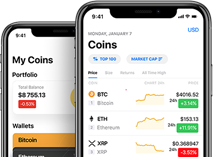 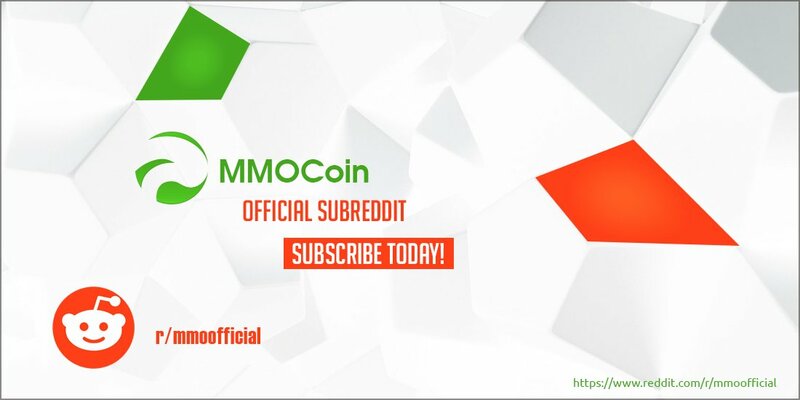 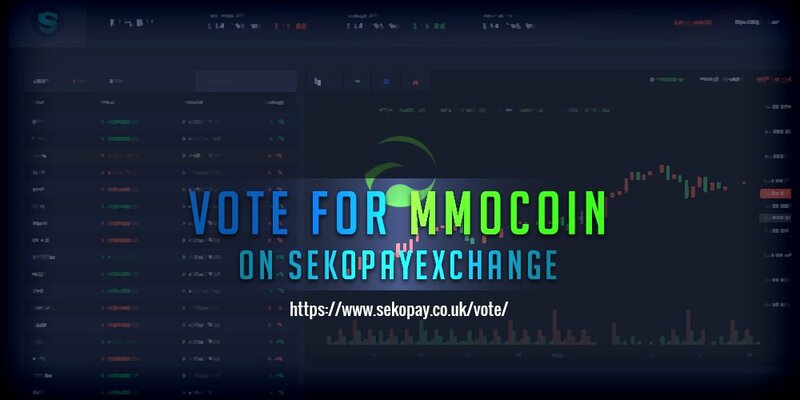 MMOCoin is a decentralized cryptocurrency consist on its own blockchain for the gamers and the traders. 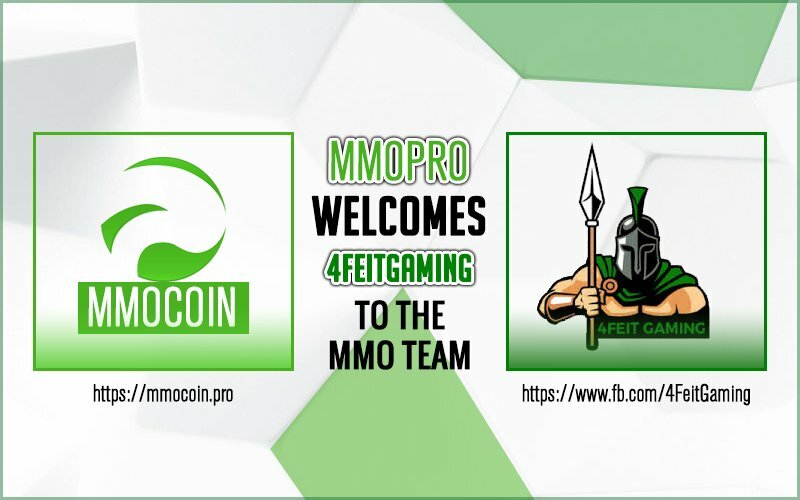 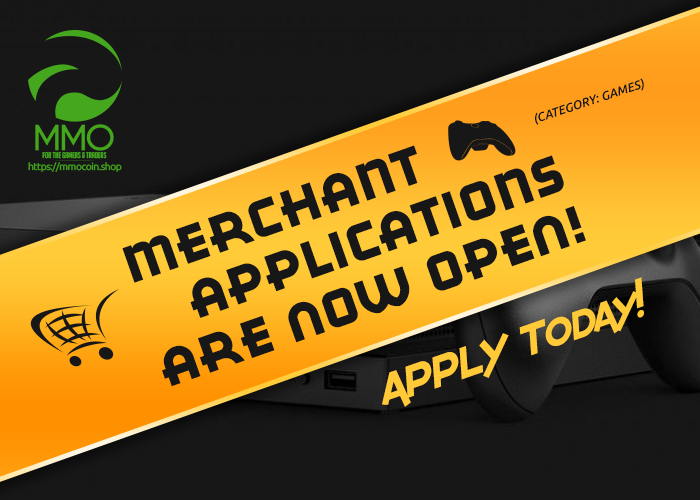 The main usage of MMOCoin for gamers is in the marketplace because the gamers can buy their gaming assets and digital goods via MMOCoin on its own marketplace. 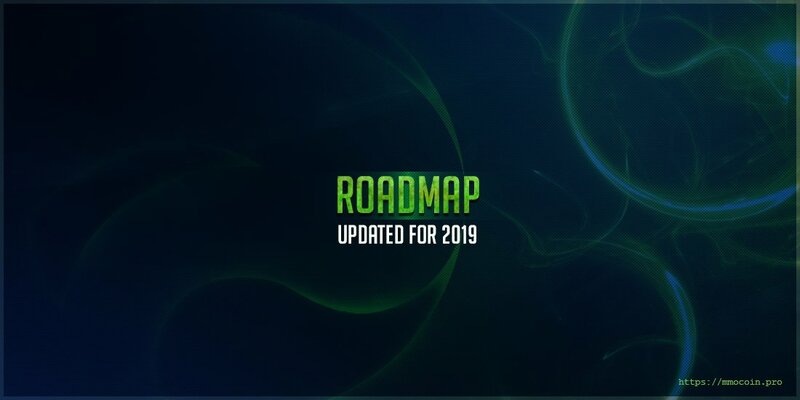 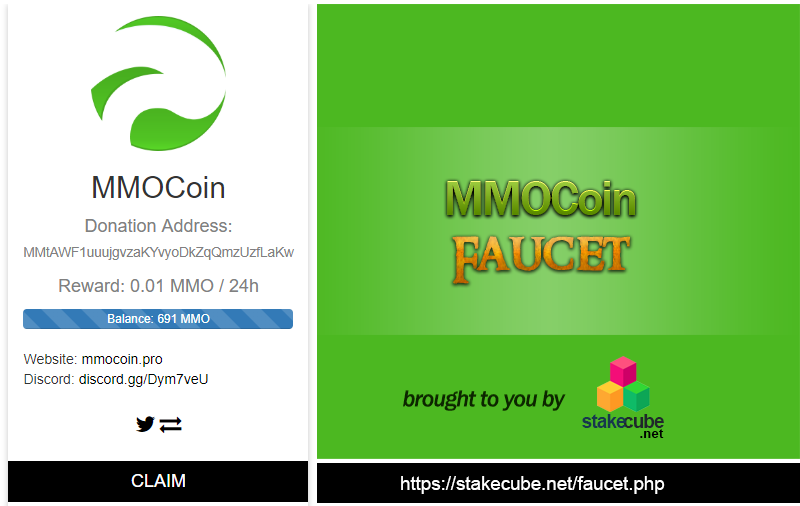 Also, there will be MMOCoin Accepted games in near future. 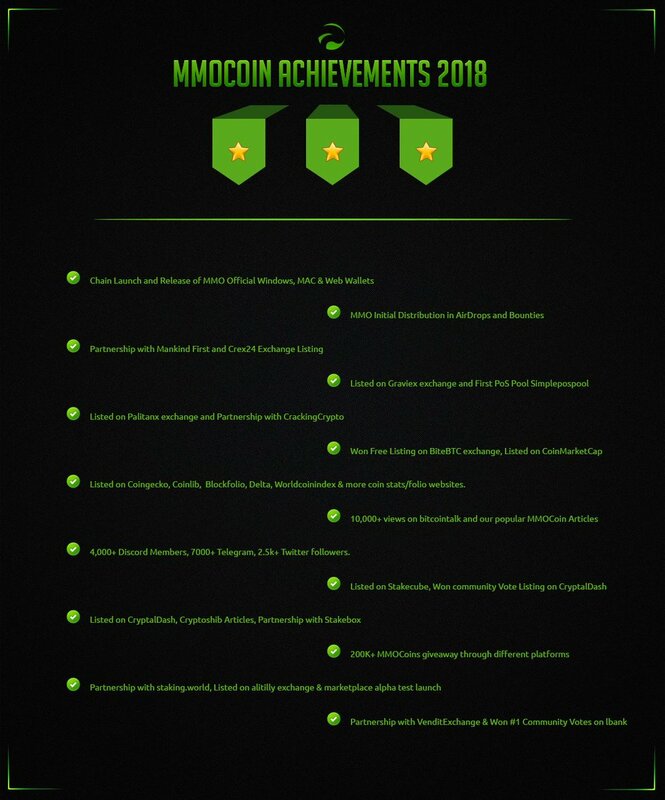 MMOCoin is built on a unique feature called Tiered Staking. 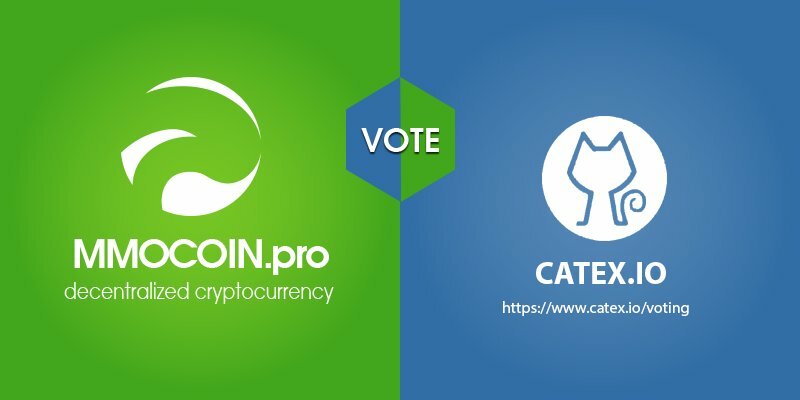 Tiered PoS is actually the levels of Stake divided into the percentage of the coins consist in the wallet & we have divided the stake reward into the following levels (as per anum). 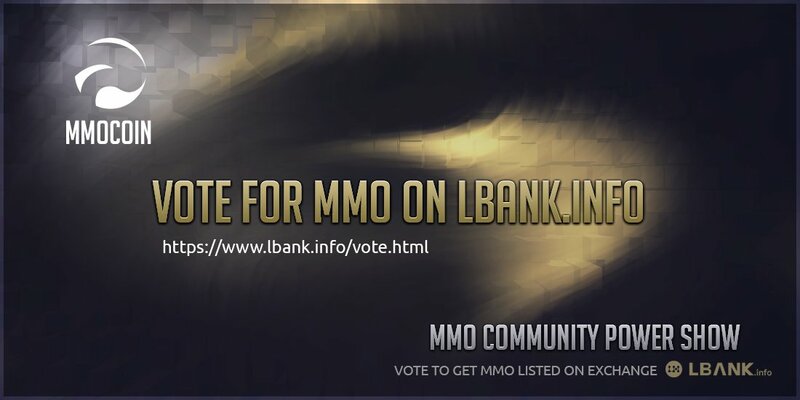 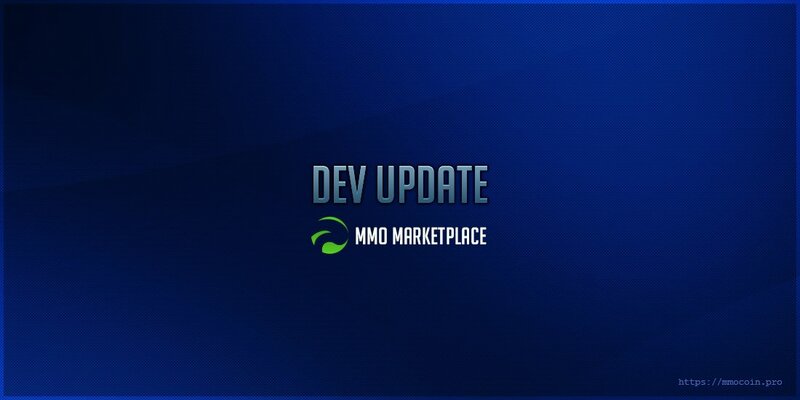 Want to add new team member to MMOCoin?